In this fully revised and updated edition of his groundbreaking study, Paul Cartledge uncovers the realities behind the potent myth of Sparta. 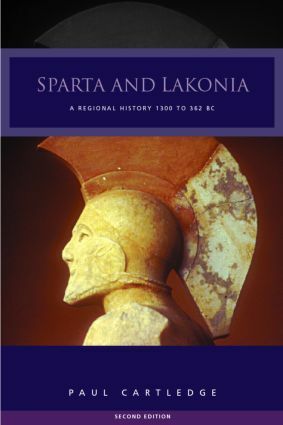 The book explores both the city-state of Sparta and the territory of Lakonia which it unified and exploited. Combining the more traditional written sources with archaeological and environmental perspectives, its coverage extends from the apogee of Mycenaean culture, to Sparta's crucial defeat at the battle of Mantinea in 362 BC.